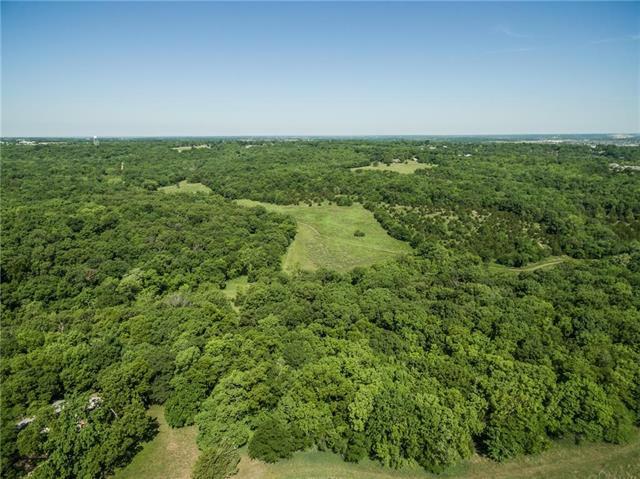 Prime development opportunity in Shawnee. 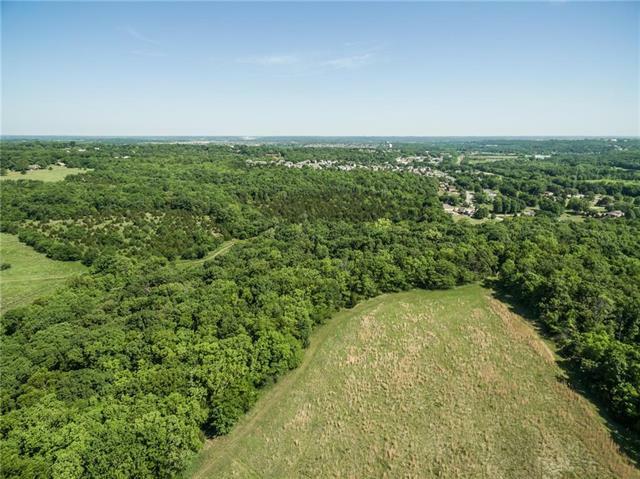 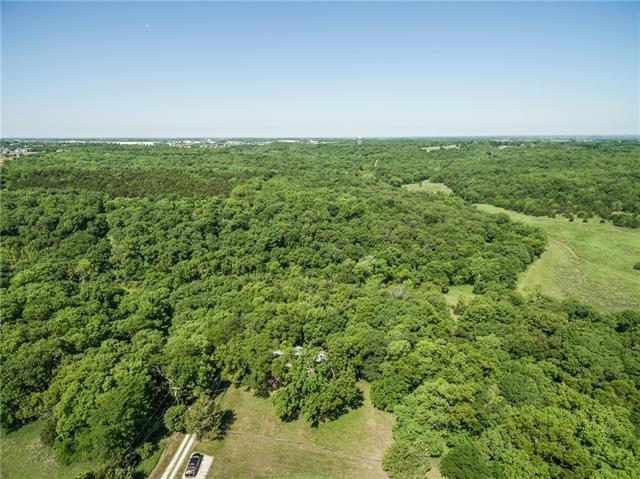 Beautiful rolling hills, rock bluffs, mature trees, and a stream make this land primed for subdivision development. 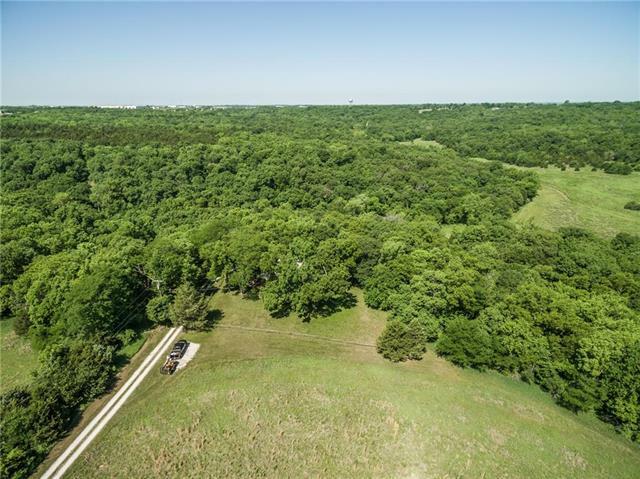 Three parcels of land available totaling 135.5 acres with potential for additional acreage as well.